As your baby approaches 6 months, you might be starting to think about introducing solid foods. Suddenly you are confronted with options and you begin to wonder; what is baby-led weaning anyway? 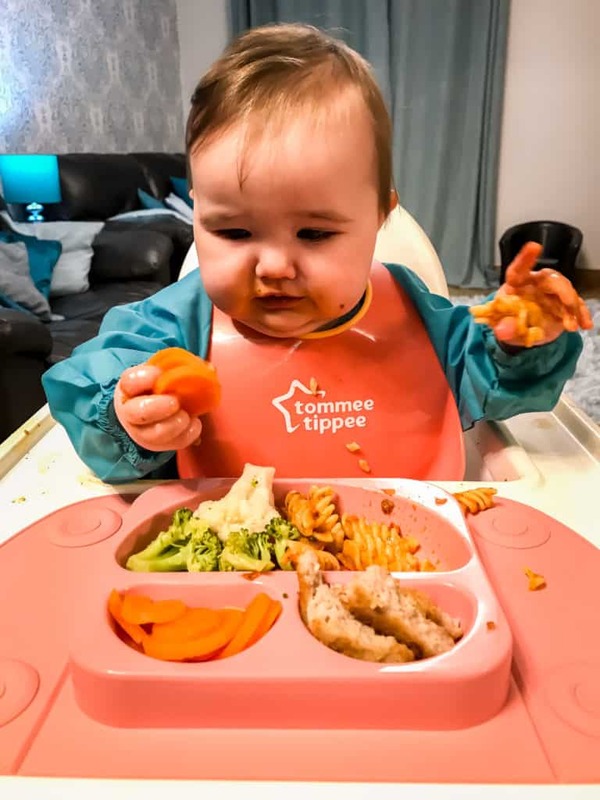 How is Baby Led Weaning differnt from traditional weaning? Which is best for my baby? 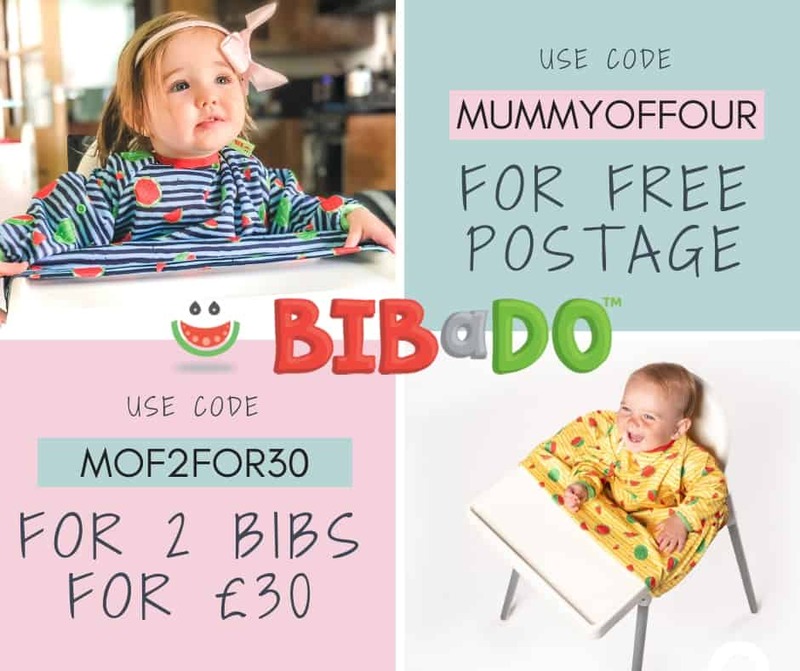 As a Mum of four, I have done traditional weaning, baby-led weaning and everything in between. Let me explain the differences so that you can decide what is best for your family. The WHO guidelines suggest that no weaning, traditional or otherwise, should be introduced before 6 months. 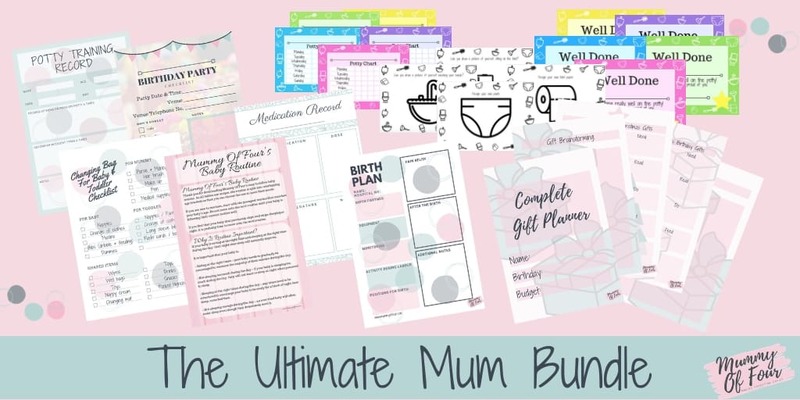 I am not a doctor, just a Mum who has been there and done it more than once. If you have any questions or concerns about your baby, please speak to your own doctor. Traditionally babies are weaned by being spoon-fed pureed food with no lumps. 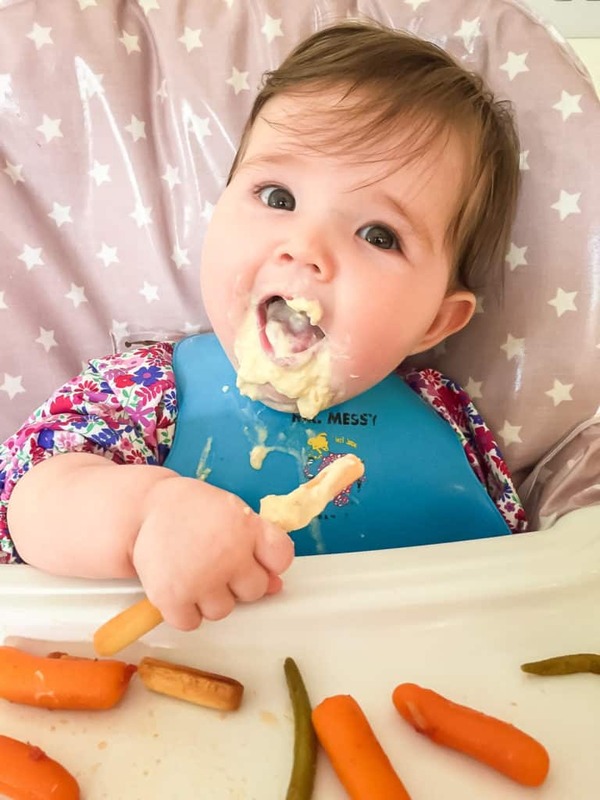 As babies get used to these purees and get older, food with more lumps is introducted before offering finger food or anything that they really have to chew. 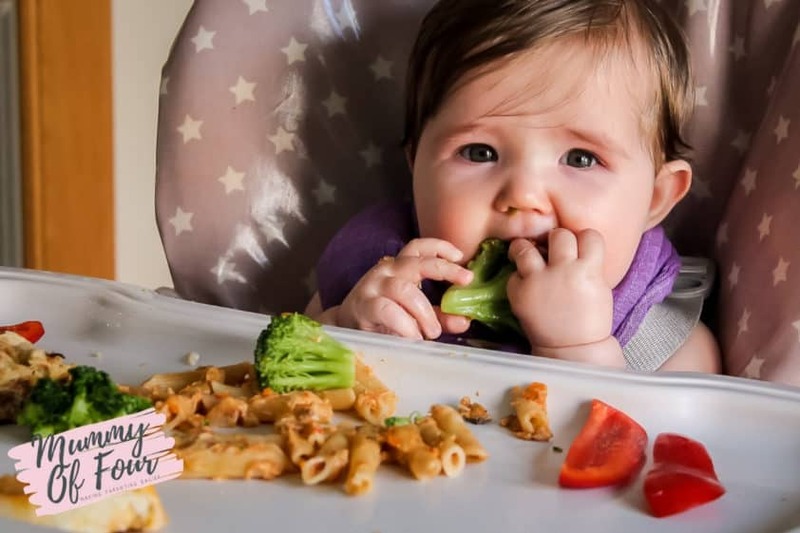 Baby Led Weaning is essentially allowing the baby to feed themselves – only the baby puts food in the baby’s mouth. There are no purees, no spoon feeding, just chunks of manageable, age-appropriate food that the baby can feed themselves. 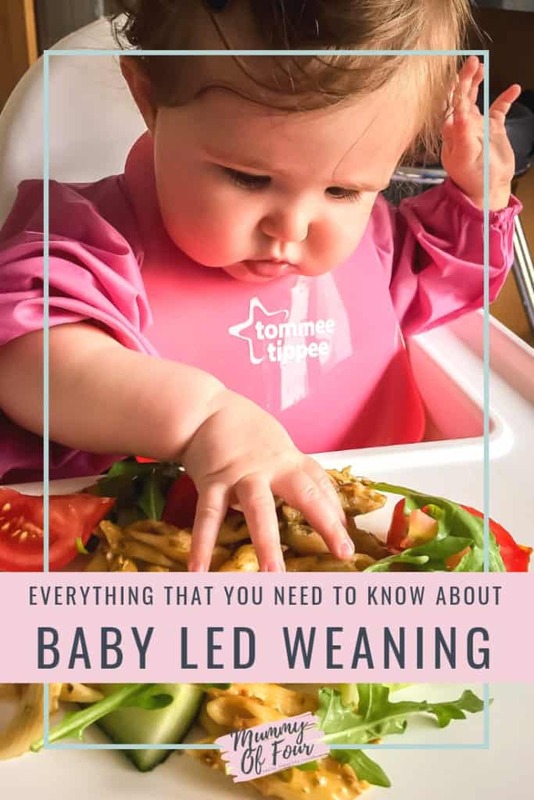 The term “Baby Led Weaning” was originally Gill Rapley, author of The Baby Led Weaning Cookbook, which is crammed full of great recipe ideas for your little one. 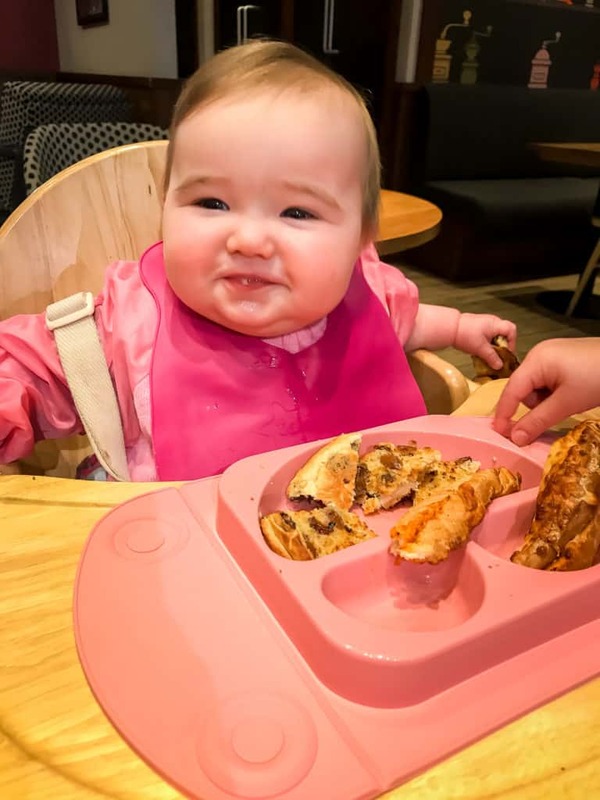 What are the benefits of Baby Led Weaning versus traditional weaning? 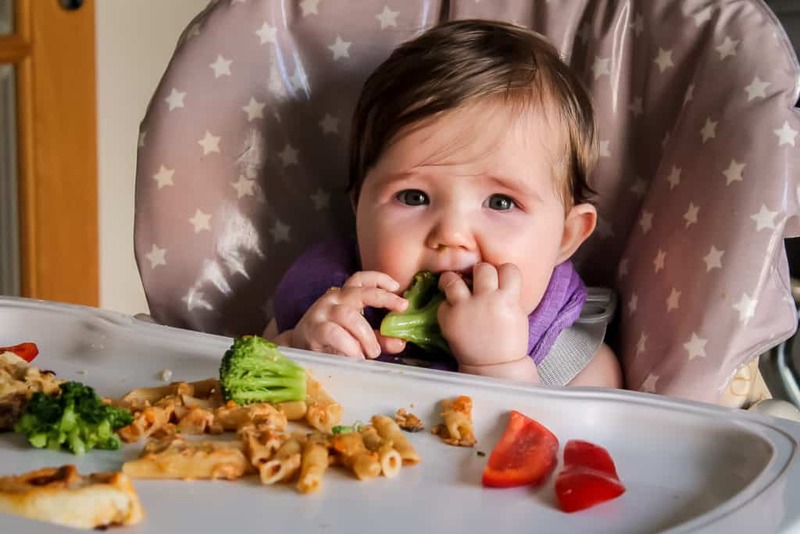 Although there is not a great deal of empirical research into this, there a lot of anecdotal evidence that baby-led weaning encourages babies to try a wider variety of foods and become less fussy eaters as toddlers and children. When I was weaning Will I made every puree that Annabel Karmel had ever suggested. I spent hours preparing and pureeing and freezing to ensure that he had home cooked meals. Baby Led Weaning avoids all of this work, as your baby simply eats a salt free version of whatever you are eating. I cannot tell you how many times that I sat and watched my food go cold as I spoon fed food into the boys when were they were little. 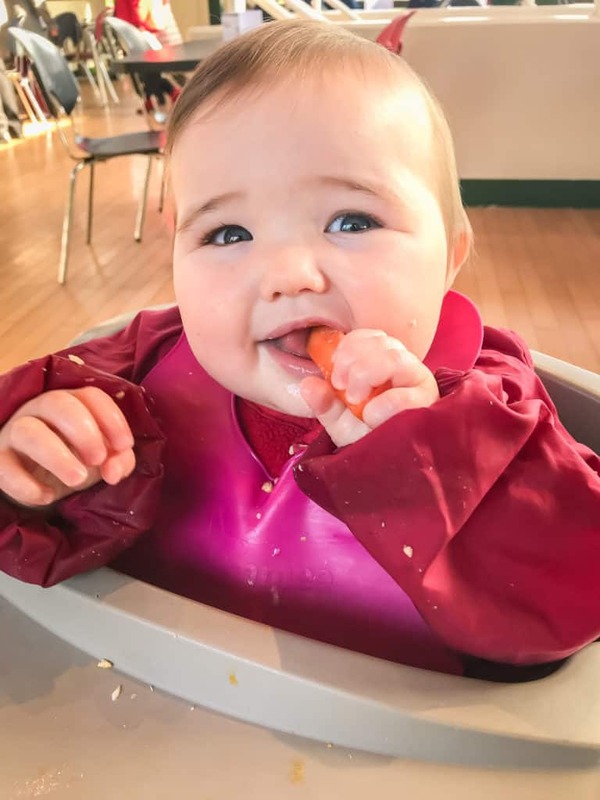 One of the beauties of Baby Led Weaning is that your baby is being fed and entertained at the same time as you are eating. The luxury of being able to use both of your hands and to eat your food while it it actually hot cannot be underestimated. When I weaned the girls, who were Baby Led Weaned from day 1, eating out was easy. I would simply choose something that I knew that I could give them a little bit of and they would eat off my plate. It is always worth asking the kitchen about salt content etc when ordering, but I find that most places are quite accommodating and would always be happy to chop up some extra bits of salad into Baby Led Weaning friendly chip-like shapes for me to go with whatever I was having. It was certainly less work than taking full meals with me everywhere that I wnet like I used to with the boys. 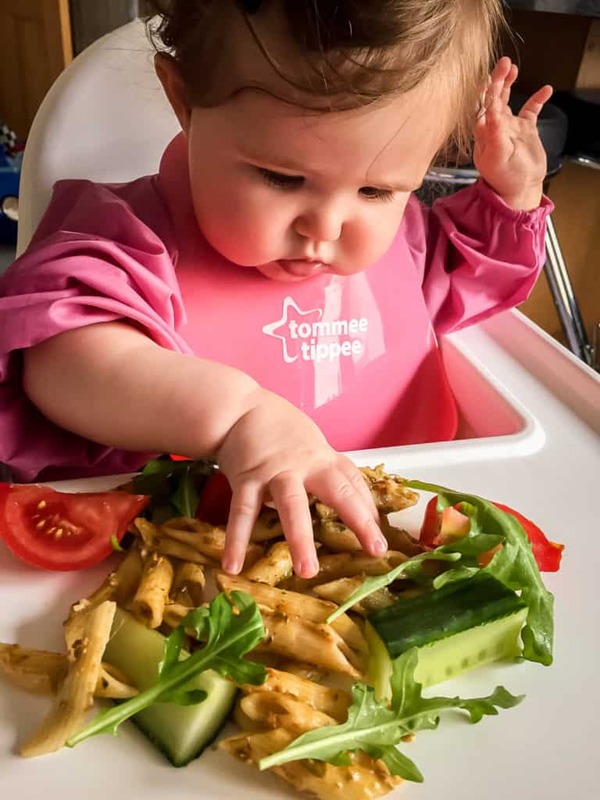 What about the downsides of Baby Led Weaning? Admittedly, Baby Led Weaning is the messier option. According to my husband, “whoever invented Baby Led Weaning should be shot” for this very reason. At one stage, he even threatened to replace the tiles in the kitchen with a central drain into which we could hose all of the mess. Although he still likes to moan about the mess, when pushed even, my husband will admit that the mess is far more manageable. Over the course of weaning multiple babies, we have discovered some amazing products to make the process cleaner and more contained. Products such as the BIBaDO and the EasyMat have been life-changing. 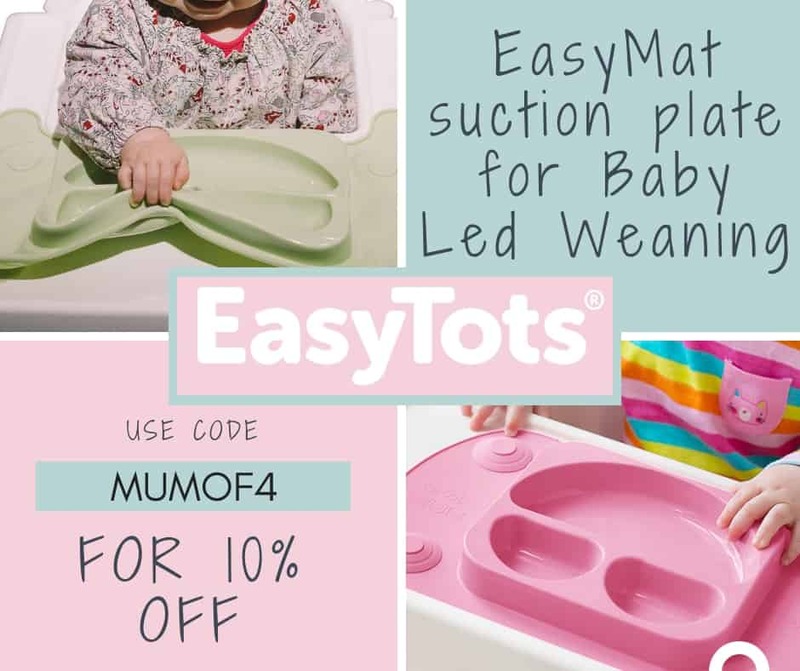 Check out my Baby Led Weaning essentials post for full details of all of the amazing products that I love for making Baby Led Weaning easier. 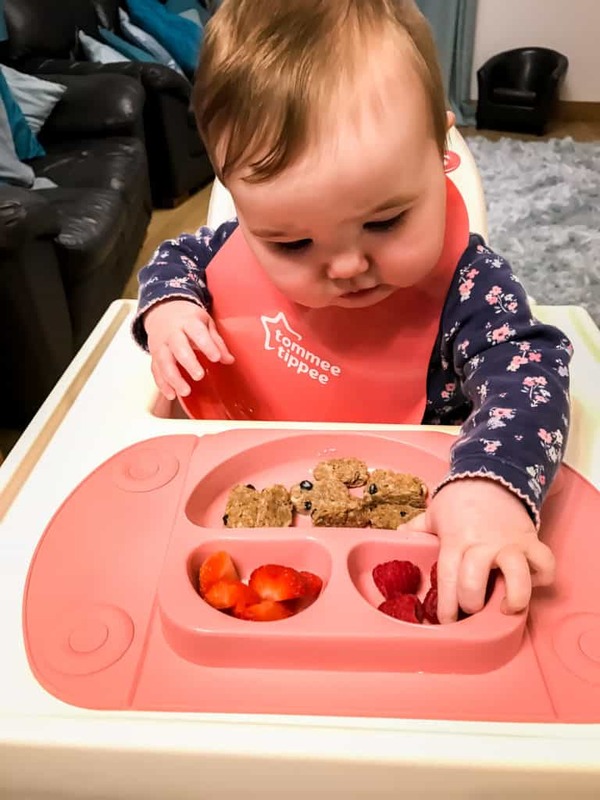 Lots of Mums get very concerned that Baby Led Weaning means that their baby is not eating enough. It is true that they probably won’t consume the same quantity as if you were shovelling it in for them, but don’t get too alarmed. Remember that “food before one is just for fun” and babies from 6-12 months will still be getting almost all of the calories that they need from milk, either breast or formula. There is of course a way to monitor what is going in, even when it seems to be going everywhere but their mouths – their poop! Every nappy change will become an enlightening experience as you get to see excactly wht avaoided the floor and made it into your baby’s mouth. So many parents go into full on panic mode that their child is choking on solid food and cannot cope with the lumps. While choking is a very serious problem, people often confuse choking with gagging. Here is an example of a baby gagging. Choking, by contrast, is where food becomes lodged in the baby’s airway, blocking it so that they cannot breathe. Here is a video reminding us how to save a choking baby, whether they are choking on food or small objects that they have managed to put in their mouths. You can take steps to avoid choking by cutting “danger” foods such as grapes in half. Foods such as grapes form a perfectly sized plug to cover your baby’s airway. Cutting grapes and other similarly shaped foods length ways can help to avoid these proplems. Can you mix the methods? Baby Led Weaning purists will say “no”. They will say that “mixed weaning” is just traditional weaning. They will wax lyrical about how Baby Led Weaning is where “only the baby puts food into the baby’s mouth”. In reality? You can do whatever you want. It’s your baby, you grew that baby in your own womb and squeezed it out of your own who-ha, it is entirely up to you. You do what works for your family, that is really all that matters.